If you haven’t attended one of the free Business Application Platform webinars, the intent is to offer world-class best practices, giving you not just insight into your data but also into how to automate your data and save time in a medium that's easy to consume. Visualization is the front end of every BI system, and getting it right will affect tremendously on the data analysis solution. In this session you will learn tips and tricks of data visualization with Power BI, examples of effective visualizations, and you will learn when is best to use which type of chart. You will learn about best way of visualizing elements through built-in visualizations or custom visuals. As you may have seen from the Microsoft Flow Blog; Microsoft Flow can be used to solve practically any automation problem. In this webinar the Flow development team will walk you through their favorites Flows, best practices in their construction and how to build them yourself. In this webinar, Gil Raviv will show how to easily accomplish one of the most sought marketing efforts – how to do social listening and use key phrases from sources like Facebook to understand sentiment. In the Webinar, we will go through the steps to import Facebook comments, translate languages, extract key phrases and perform sentiment analysis using Microsoft Cognitive Services, and compose the visuals in Power BI to best illustrate the data sets retrieved. 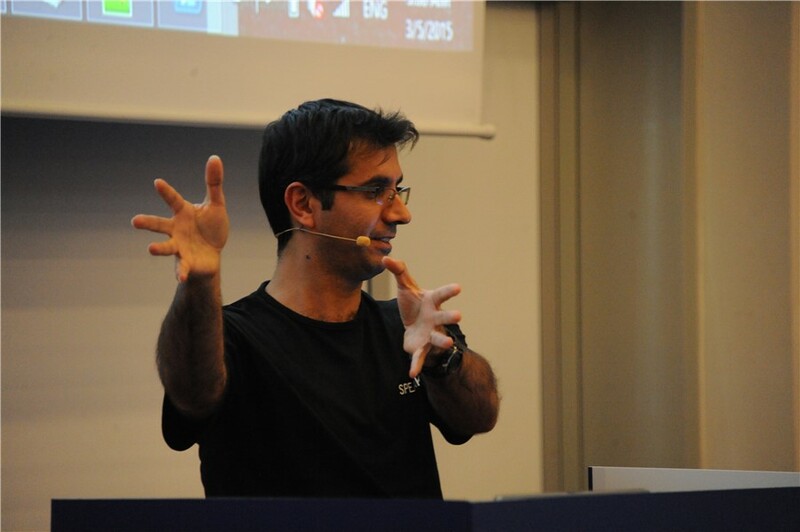 Gil Raviv is a Microsoft MVP, Analytics Group Manager at Avanade, and a Power BI blogger (DataChant.com). As a former Senior Program Manager on the Microsoft Excel Product team, Gil led the design and integration of Power Query in Excel 2016. Tips on how to become a formula pro! Are you struggling to make the transition from Excel to Power BI? 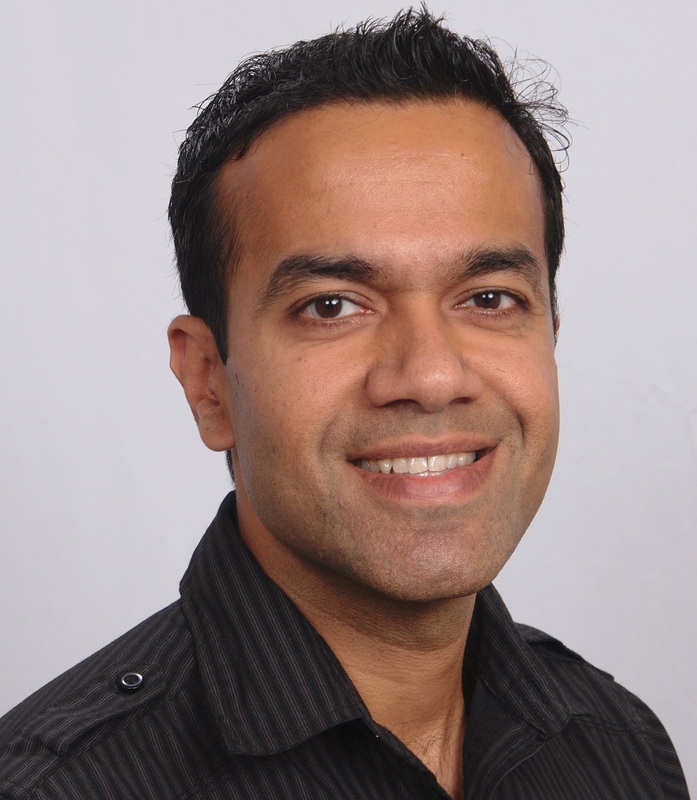 As Avi Singh found out, through his own experience and that of hundreds of his students, there are key habits you need to UNLEARN before you can embrace the awesomeness of Power BI. Join us to learn what’s been holding you back. Power BI Embedded is an Azure service enables you to integrate impactful and interactive data visualizations built in Power BI Desktop into your web or mobile applications. In this webinar Sharon Laivand will start with a level set as to what Power BI Embedded offers developers, walk through some announcements of recent and forth coming releases and finish with the team’s future priorities. Sharon Laivand is a Senior Program Manager, shaping the next generation of data analysis tools, with focus on advanced analysis. Ranging from advanced Excel capabilities in Power BI to R and Python in Power BI. Empowering every data scientist and business analysts on the planet to achieve more! Scaling BI solutions with safe secure processes is not always easy; but in this Webinar Paul Turley will walk us through techniques and practices that show you that it doesn’t always need to be hard. Topics covered will include how to combine Power BI, SQL Server Analysis Services(SSAS) and SQL Server Reporting Services (SSRS) to offer the scale and flexibility to service your Business Intelligence needs…regardless of the scale. Paul Turley is a Business Intelligence Solution Architect and Mentor / Consultant for SolidQ. He has been architecting and developing applications and business intelligence solutions for large and small businesses since 1992. He has developed custom database, BI and reporting solutions for many companies in all industries. His expertise includes project lifecycle management, database modeling and design using SQL Server since version 6.5, application development and user interface design using ASP.NET, and enterprise BI solutions using SQL Server Reporting Services, Integration Services and Analysis Services. He teaches, develops training courseware, speaks at industry conferences and has authored and co-authored several technical books published by Wrox Press, Packt and Microsoft Press. He has been a Microsoft Certified Solution Developer (MCSD) since 1996 and maintains certifications in software architecture and development, database administration (MCDBA) and project management methodologies (MSF & IT Project+.) He holds the current MCTS and MCITP certifications for SQL Server BI. In this webinar Dr. Leila Etaati will show walk us through one her favorite topics how to take advantage of R Script with Power BI. This demo rich session will include how to use R script as a data source in Power BI desktop. Dr. Leila Etaati is Principal Data Scientist, BI Consultant, and Speaker. She has over 10 years’ experience working with databases and software systems. Leila has enabled Enterprise companies take advantage of cutting-edge cost-saving BI technologies and practices around the world. Leila has PhD of Information System department, University of Auckland, MS and BS in computer science. Leila is Microsoft Data Platform MVP. Future topics being scheduled now!